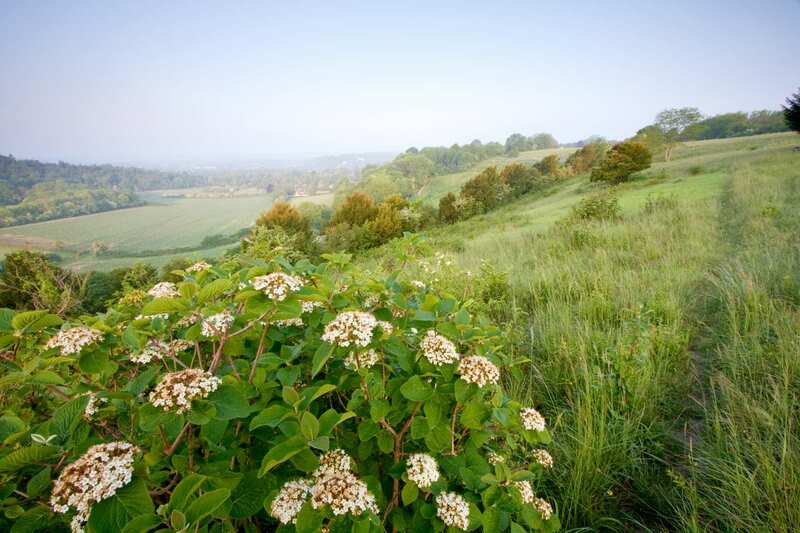 A walk from Rochester to Dover through the Kent Downs via the culturally rich city of Canterbury. 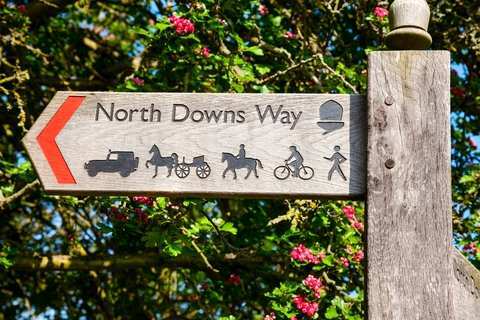 Travel between listed buildings and chocolate box villages through picturesque downland scenery as you walk along the North Downs Way. 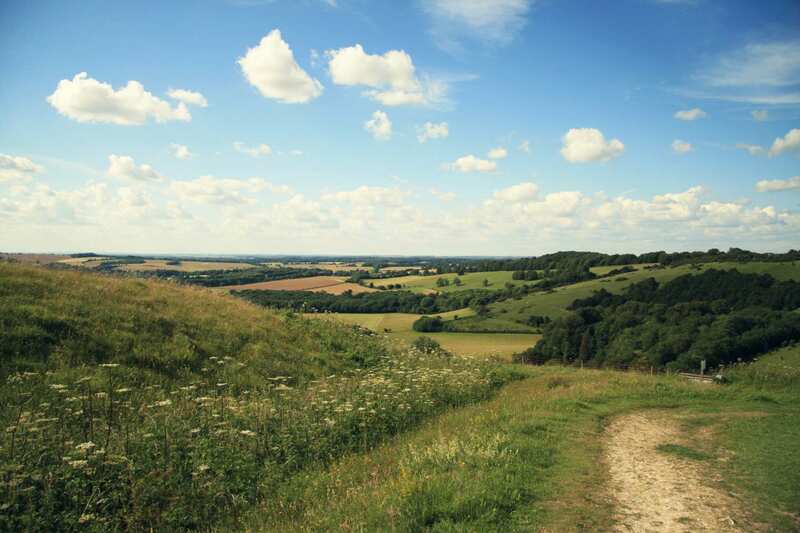 The east section of the trail heads onto Pilgrim’s Way over the Soakham Downs to Canterbury. 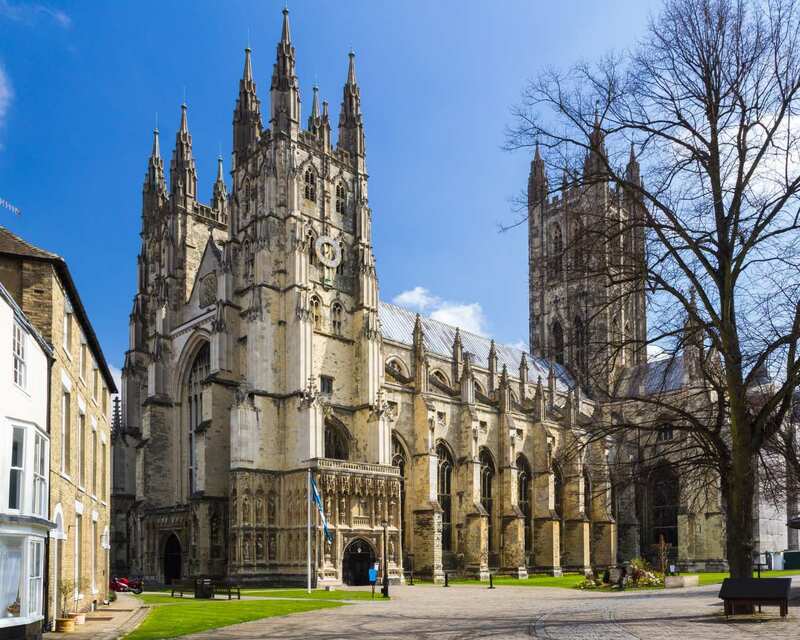 Immortalised in Chaucer’s Canterbury Tales, the city’s cathedral, St Augustine’s Abbey, and St Martin’s Church form a World Heritage Site that will absorb you for hours. 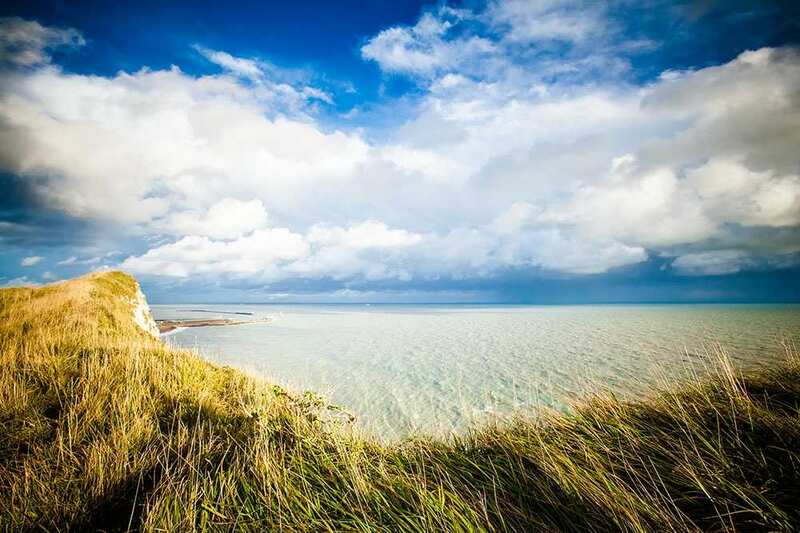 Beyond, the trail crosses ancient woodland to reach the busy port of Dover beneath the famous white cliffs. 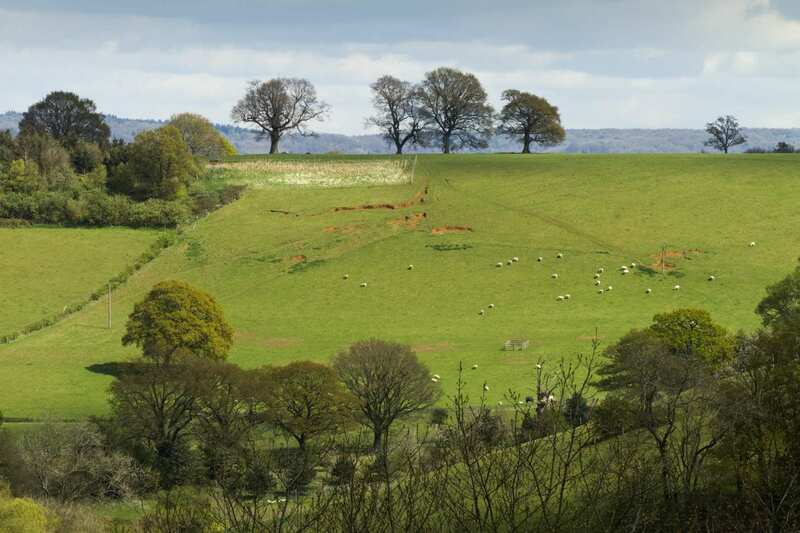 Walking through the Kent Downs Area of Outstanding Natural Beauty. 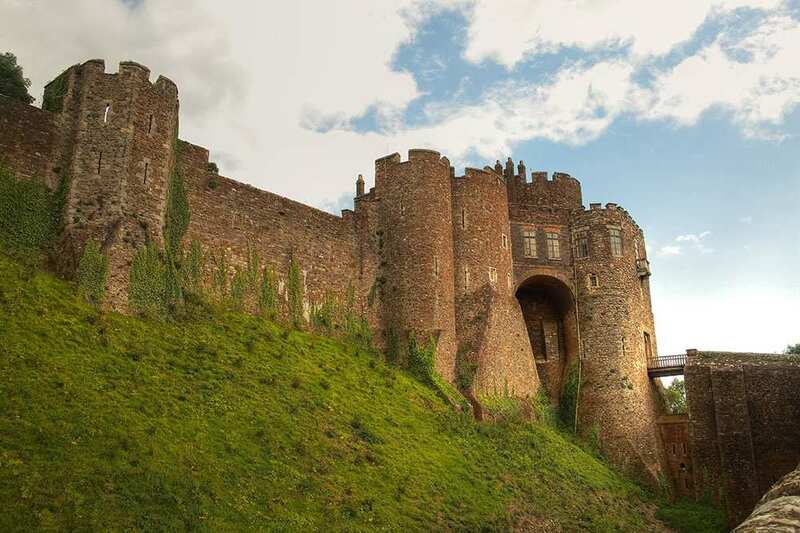 Visiting the numerous historical sites on the route, including Rochester Castle and Cathedral, the Neolithic Barrow of Kit’s Coty, Thurnham Castle, Canterbury World Heritage Site and Dover’s Roman Painted House. Discovering the literary connections along the trail as you follow in the footsteps of Chaucer’s Pilgrims on the way to Canterbury and visit the buildings of Dickens’ Great Expectations. An extra night can be the perfect way to extend your holiday, whether you spend it relaxing, exploring the sights and sounds of the area or simply soaking up the atmosphere in this historically rich region. Rochester is a fantastic choice for an extra night. The town is home to England's second oldest cathedral and one of the best preserved examples of Norman architecture in England at Rochester Castle. For fans of literature, Restoration House and Gardens is a must, as it is said to have been the inspiration for Miss Havisham's Satis House in Charles Dickens' Great Expectations. By Air - The most convenient major city and international airports are London Gatwick, Kent (Manston) and London Heathrow. By Rail - There is a rail station at the start of the trail (Rochester) and also at the end of the trail (Dover). By Bus - Various bus services run to Rochester and from Dover. From London - Trains run from London St Pancras, London Victoria and London Charing Cross stations to Rochester. Return To The Start - The easiest way to return to the start of the trail, is to catch a train from Dover to Rochester.